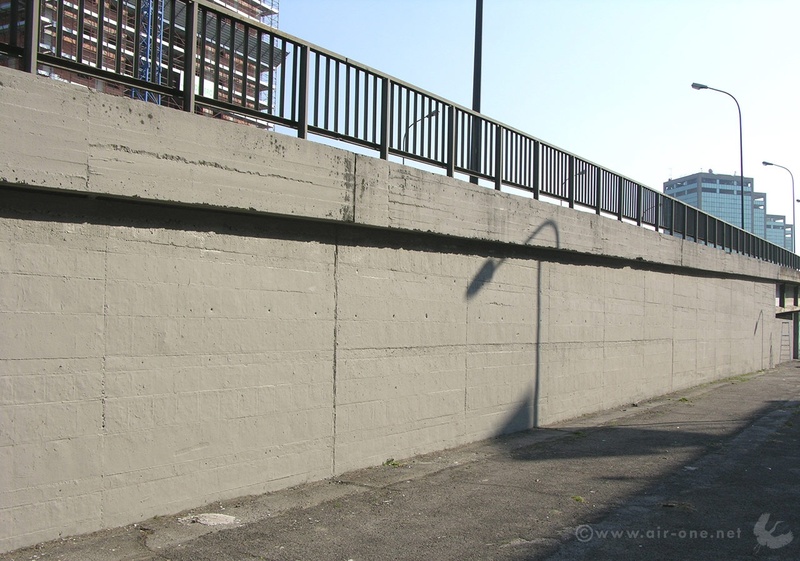 In 2005, my crew’s hall of fame under the Brunelleschi bridge in Milano has been buffed after 15 years. I was there and I made some photos while the murder was happening. I spent many years of my life, some of the most exciting and some really bad ones, painting on these walls. When we started painting in this spot (KayOne made his first piece there in 1988) the place was only full of junkies and derelict people looking for a one time roof. It was Giambellino in full effect, I would say. Together with TDK’s hall of fame in Via Pontano, the wall become one of the most big, well known and visited hall of fame in Milano (therefore in Italy). There was no internet, so if you wanted to stay updated you needed to come and see it by yourself. We rocked some of our best pieces. Famous artists from everywhere in the world painted there during those years. Nobody was destroying or crossing out the pieces painted there, they stayed on for years until we would have decided to re-paint them. 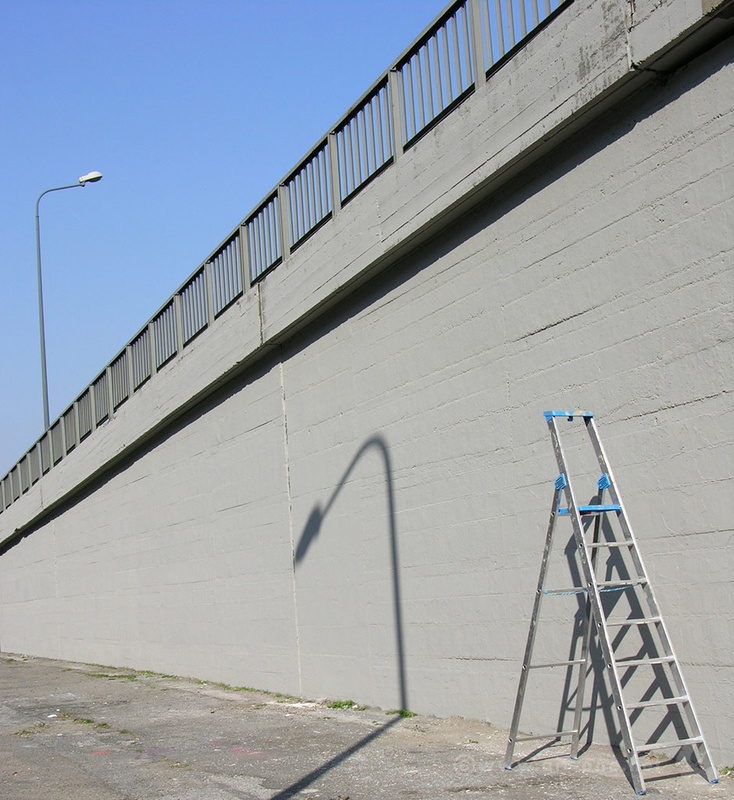 As a matter of fact, we never had any written authorization for painting on those walls: we thought we didn’t need it as police was passing there twice a week while we were painting and knew each one of us, and it was thankful to us for keeping “clean” the neighborhood. It went on peacefully like this for years, everybody was happy and nobody complained: probably nobody cared. And after 10 years painting there, being apreciated part of the neighborhood community, we believed it was almost our right to do it: offcourse we were wrong. 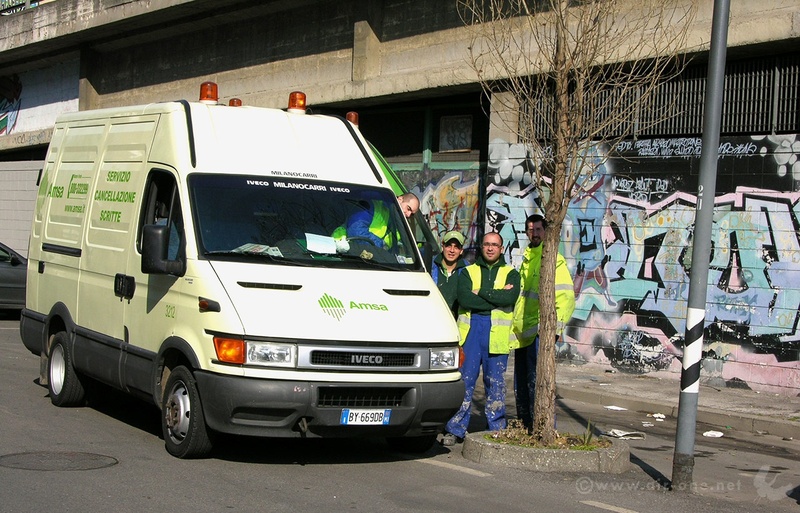 During 1999, he wanted to start a stupid war against graffiti writing in the city of Milano. And, as expected, he lost it. The only result was that people like us couldn’t go on painting freely in abandoned places like this one. Last pieces were probably painted during the year 2000. 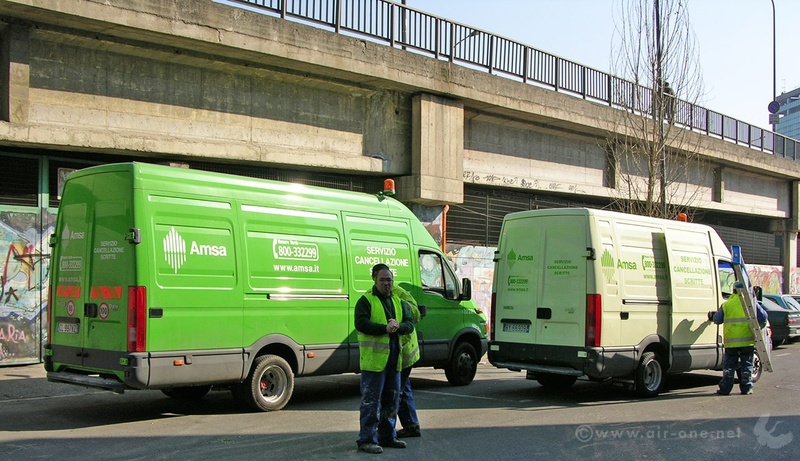 After just a few months, the bridge become home for desperate people like it used to be. In 2005 it finally was completely buffed as you can see in these images. Please note well: I don’t hate workers (the guys in the photos I mean) doin what they have to do to survive. But yes, I felt angry when I was there looking at them smiling.